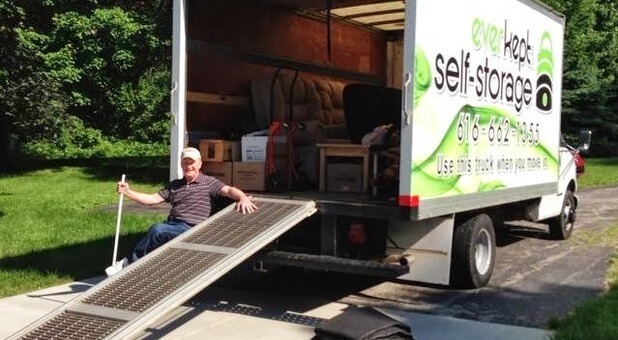 Save time and money on moving day with a moving truck rental from Everkept Self Storage. Our locations offer moving trucks that are well-maintained for your peace of mind. We make it easy for you to move into your new storage unit or your new home. Contact one of our locations to schedule your truck rental. Our friendly and professional staff are here to help you select a truck and give you practical advice for moving day.